To celebrate #CleanAirDay, Get in the Ring, Prime Minister of The Netherlands, Mark Rutte, The Netherlands Embassy in India and Startup India have announced they will test 150 Clean Air innovations over the next 3 years as part of their Clean Air India initiative. 92% of people in cities worldwide do not breathe clean air. This initiative comes as pollution rates in India are at an all time high. All three organisations are fighting against air pollution in India through the use of innovation. 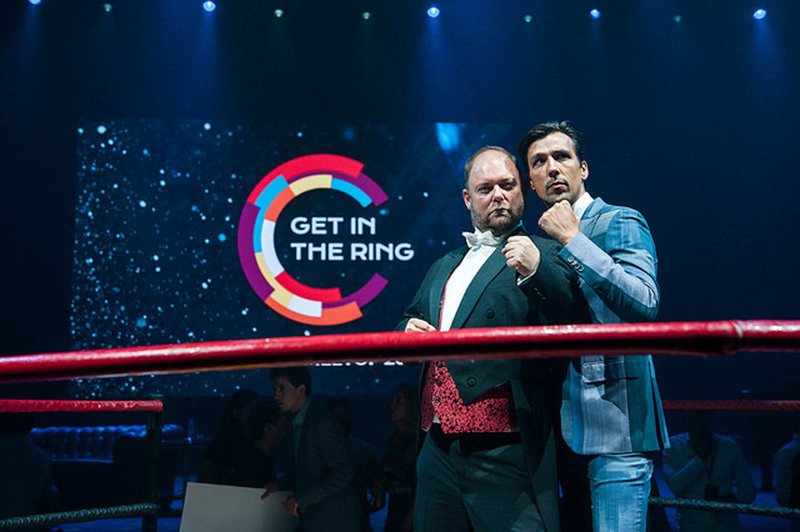 “We believe innovation can solve world challenges” says Get in the Ring Global Director, Jochem Cuppen. “Clean Air India will bring together startups with solutions that can change the world, and corporate partners who have the power to make change. We are creating true impact.”. To mark the launch of this momentous initiative, Prime Minister Mark Rutte celebrated his most significant visit to India to date with a dinner with corporate partners who have vowed to join the fight alongside the trio. Startups with smog related solutions were invited to pitch their business, and prove why they deserve further investment through a collaboration with a corporate partner in a ‘Get in the Ring’ style battle. The founders with the most promising solutions will now work with a corporate partner, and their solution will be used to impact the worrying air pollution rate in India. The initiative is calling for more corporate businesses to make a pledge and join the fight against air pollution. “This isn’t just a challenge, this is a movement. Every day that you are breathing in New Delhi is the same as smoking 45 cigarettes a day. We all have a right to breathe clean air, so it is time to take action. I believe innovation is the answer to all of our world problems, and I am looking forward to witnessing the impact our startups have on smog in India.” says Cuppen. Interested? Create an impact today.